Welcome to the LearnThatWord partner program! This page contains everything you need to do well as a LearnThatWord partner. All details of our partner program are confidential. Please do not share the information found on this page. Watch the replay of our recent webinar at your convenience. After a brief registration you can instantly view the webinar and will also get an email for future reference. The recording includes 20 minutes of hands-on demonstrations on how to tag students, use LearnThatWord for maximum benefit, and get all your questions answered! Here some of the highlights, broken out for easy access. Also make sure to create a free student account to try it out! If any questions remain, you can always contact us via live chat for instant help. Make sure you're logged in to your partner account, so the links below are tagged correctly! Your coupon code is "%username%". This also works if students sign up at a later time (100 day cookie). Your coupon, %username%, applies a 10% discount and your referral tag when entered into the "How did you hear" field. This field appears again during checkout. The link to your partner portal is found in the box on the left side in your teacher portal. Here, you can see registration and payment activity of your referrals within minutes and request pay-outs. Referrals are yours for the lifetime of the account. You will earn your referral bonus even if a student upgrades years after signing up. Any premium payments received from that student are instantly visible here (you may have to refresh the page). The most economical option for a serious student is the 10-year membership, since learning vocabulary is part of any academic endeavor. A student who chooses this option will earn you $149.50 instantly ($202.50 for a family subscription). Once you earned $100 or more, click the link at the bottom of the report to receive payment within 24 hours. A Paypal account is required. It's easy and free to create one at www.Paypal.com. Introduce LearnThatWord on your website or blog, in social media and forums, or through email. Students who visit us through your unique link have your referral tag, %25username%25, automatically added to their "How did you hear" field at sign up, if they register within 100 days. If you'd like to hide the referral extension, you can use a free URL shortening service like bit.ly. Students are forgetful, and your personal referral code, %25username%25, is case sensitive (NAME and Name and name is not the same). This is why it is always best to create the account with and for your students, making sure to add %25username%25 in the "How did you hear" field. 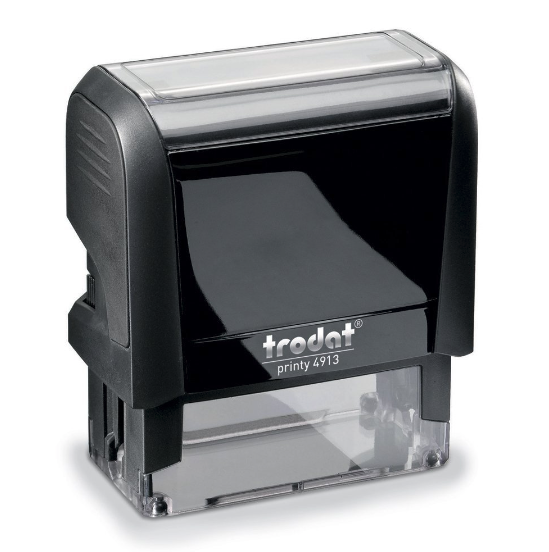 If you'd like to include the offer in your printed materials, please request your free personalized self-inking stamp from us. In your teacher portal select "All your students" and then click "Add students." Create your students, changing the username that LearnThatWord suggests you something else, if you like. The password by default is the same as the username, and can be changed in the "my account" settings by the student. It is good to enter the student's email address, so they receive quiz updates and LearnThatWord news. However, all of the info you enter here can also be updated at a later point. Use LearnThatWord regularly with your students! Start immediately by sending words from your lessons to their accounts, set weekly study goals and monitor performance. Unlimited basic vocabulary tutoring is free, forever. Every student account is in premium mode for the first 4-5 sessions, so students can try out premium features. If a student has issues with spelling or needs extra motivation boosters, make sure to encourage them to upgrade to a premium account. Some of our tutor partners simply make it a requirement. - you add (directly via email or through your teacher portal). - suggested by LearnThatWord's existing goal modules. - from our archive's existing word lists . We share the first premium payment with you 50/50. You also receive 10% on all future payments for as long as students are premium members. You get the best payout ($134.55 per student or $202.50 per family subscription), if you successfully communicate that learning vocabulary is a long-term commitment and the 10-year plans by far the most economical option (cost per month). Clients in the US and Canada even have their investment offset by our Restaurant.com gift. Typical membership duration is four years with average pay-out per student between $50-100. By the way, if you sell licenses to a school or district, we share revenue in the same manner! Since organizations typically place orders through purchase orders, simply get in touch with us early on in the sales process and keep us updated on your efforts to earn full credit. My organizations employs multiple teachers - how can I make this work? Teacher referrals count as yours if you tag the teacher at account creation with your referral tag. Simply add it to the "How did you hear about us" field when you create their teacher account. If accounts were created without adding your tag, please contact support@LearnThat.org or live chat to claim these teachers as yours. Instruct teachers to use YOUR referral tag. Show them how to sign up students and how to use the program to send words to students, assign homework, and monitor performance. Clearly explain the value of premium upgrades for the student, along with emphasizing the 10% discount the student receives. A teacher tagged as a referral does not see the partner report link or other details about this partnership offer. In addition, anyone applying to join the partner program needs personal approval or an invitation code to participate. 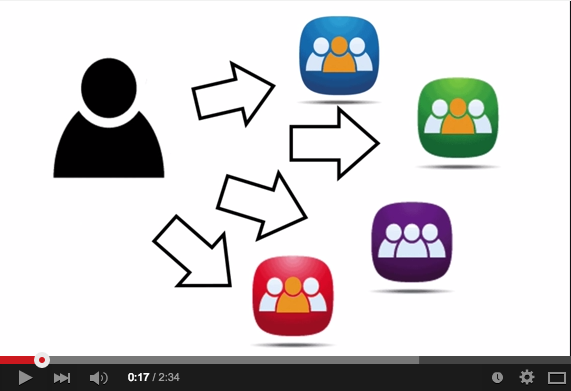 How do family referrals work? Families interested in LearnThatWord typically start out by creating free student accounts. To upgrade multiple accounts, the parent simply creates a teacher account, entering your coupon tag in the "How did you hear" field to claim the 10% discount. They can then purchase a family plan (your maximum reward for a family upgrade: $202.50) and add up to five students to it. If they didn't add the tag, they can also enter it on the checkout page. Although parents are creating a teacher account, they will not see the partner report link, because they are tagged with your referral coupon and not approved partners. How can you tell the referral came from me? If you follow the directions in step 2, the student account created will have a permanent tag that identifies you as the referrer. Even if they enter other coupons later on, your referrer tag remains active. It never expires. Every time a payment is processed by an account that carries your tag, you receive credit. You can track all of this activity through the partner report. What may cause LearnThat Foundation to terminate a partnership? Our goal is to build lasting, life-long partnerships. There are just two scenarios that will cause us to remove you from our partner program. In each scenario we will try to contact you via email before closing the account to try to remedy the situation. One: Never publish details about our partner program. Any information found on this page is confidential. Your account is instantly disabled and bonuses are cancelled if you do. Two: Don't make incorrect promises about LearnThatWord to gain student upgrades. If in doubt, check with us before making promises that don't reflect what we do or that could be perceived as misguiding or unethical. LearnThat Foundation offers a generous refund policy. We're 100% committed to customer satisfaction! Since students typically upgrade after trying the program for a while, refunds are extremely rare, though. Should they occur, we might deduct bonuses assigned for refunded payments from your referral report. In these rare cases we will be in touch regarding the issue before making adjustments that affect your bonus.